The Socorro Chile Harvest Triathlon is on its 25th anniversary!! 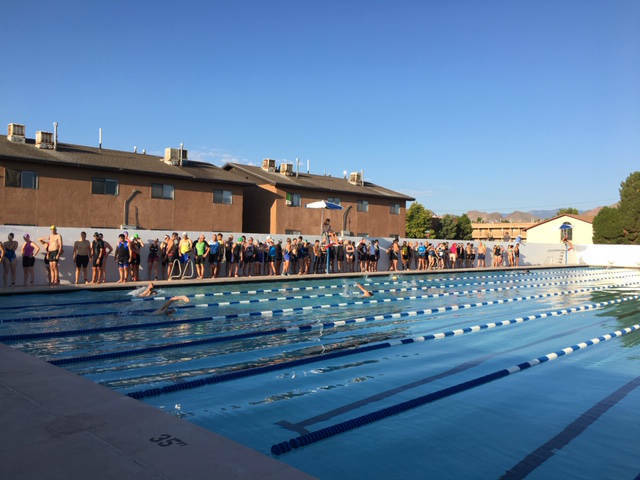 This race is a 400 m swim in the City of Socorro pool, with a 20 km bike ride through Socorro and New Mexico Tech campus, ending with a relatively flat 5 km run through residential parts of town. The race is well supported by many happy volunteers, and completely organized and run by a local club, Socorro Striders and Riders. Make a weekend out of it -- come check out our sprint triathlon Saturday morning, with a youth triathlon for ages 7-15, the Friday before the race. Those who register online are not required to to sign the participant waiver at packet pick-up. Please use this time saving method of registration. Participants who are not USAT members, must pay an additional $15 one-day USAT membership fee. Each relay team participant not belonging to USAT, must also pay the fee. Online registration takes care of this automatically. USAT members must present their membership cards at packet pickup. Athletic material race shirts are now extra. If you want a race shirt for $12, designate your size online during your race registration. Registrations by June 22nd will guarantee your shirt and size. After this date, we cannot guarantee shirt size, but we'll do our best. There are NO REFUNDS on registration. Registration closes on July 31 @ 11pm. We are NOT accepting late registrations. There will be NO REGISTRATION at Friday packet pick-up or race day. The swim is a 400m (8 lengths of the pool) time trial swim. Swimmers will enter at the southeast-most lane of the pool, swim one length (50m) and move under to the next lane. Swimmers must stay on the right and pass on the left. Each participant must provide the time they expect to finish the 400m swim. The start order will be assigned according to the seed times, fastest seed going first. 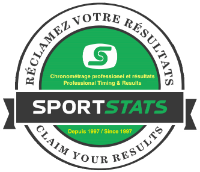 The start order is also subject to the judgement of the Race Committee and may be based on past performance. The order will be posted at packet pick-up. Timing officials will start swimmers every 5 to 10 seconds, or as needed to maintain good spacing. The bike course has two turn around points for a double pronged out-and-back route. It starts at the transition area, initially heading south, to turn west onto Bullock Ave. 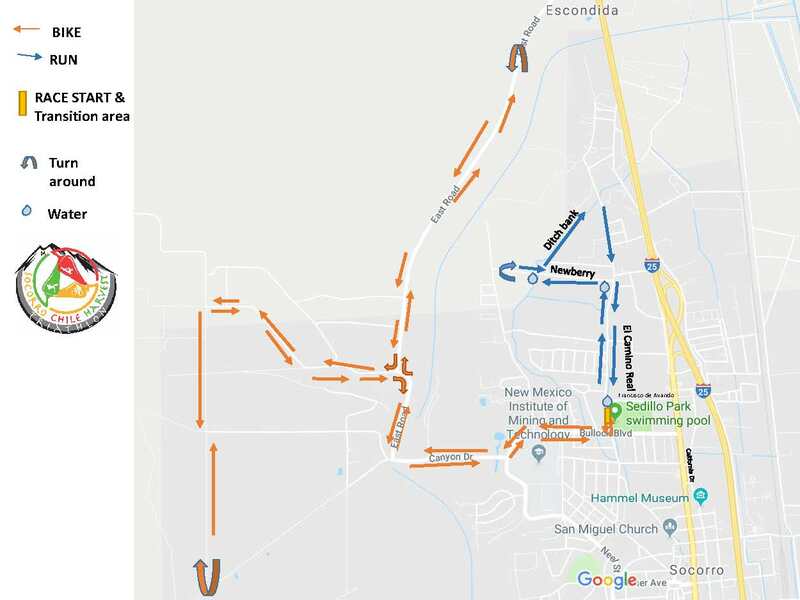 The route enters the NM Tech campus, continues on Olive Ln., turns west onto Canyon Drive, and then north on East Road, goes past the EMRTC building and continues north on East Road to the first turnaround point (before the I-25 underpass). The course returns to the EMRTC building and turns west on Bravo Road, heading uphill toward M Mountain. The course then turns south to the next turn around. Bicyclists will head back toward the transition area on a mostly downhill return. The route returns to head east on Bravo Road, east on Canyon Road, northeast on Olive Lane, and east on Bullock Ave. to the transition area. The run is a mostly flat 5k with 1 turnaround. Starting at the transition area, the course proceeds north on El Camino Real, turning left onto Newberry, where runners head west to the turnaround. On the return, turn left onto the ditch bank to run on packed dirt, then turn south, back to race transition on El Camino Real.